It is extremely rare for a freshman athlete to make a varsity team at Liberty North High School, much less have the skill to be on the starting team. 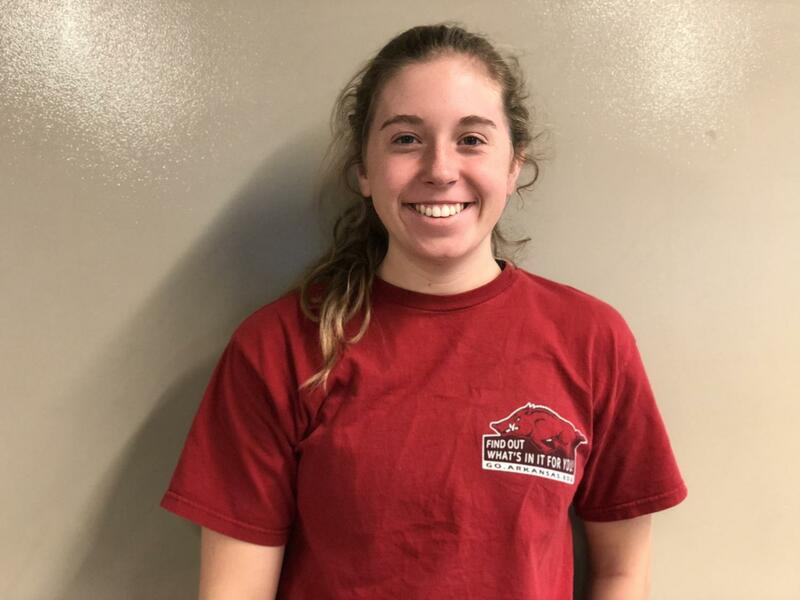 Sophomore Emma Perry is one of the few to have made the starting varsity basketball team in her first year in high school, and one of even fewer to refuse to let it go to her head. “Her greatest enemy was between her own two ears. Her biggest challenge was believing she belonged there and recognizing she worked to be there,” mother and coach Lyndey Perry said. It’s the stereotype for star athletes to be rude or arrogant or obnoxious about their skill level in their sport. Perry started in every game she played in and has a field goal percentage of 44% as a shooting guard when 45% is what’s expected in the NBA. She made 17 out of 22 free throws, had 75 rebounds, and did all of this as a freshman and yet she’s known for her kindness and hard-working spirit. “Emma is legitimately one of the nicest people I’ve ever met. That made her a great teammate because obviously, no one can complain about someone who’s good at what they do also being a really nice person. It didn’t matter she was a freshman. [Perry is] Nice, dependable, and follows through,” junior Gabby Burns said. 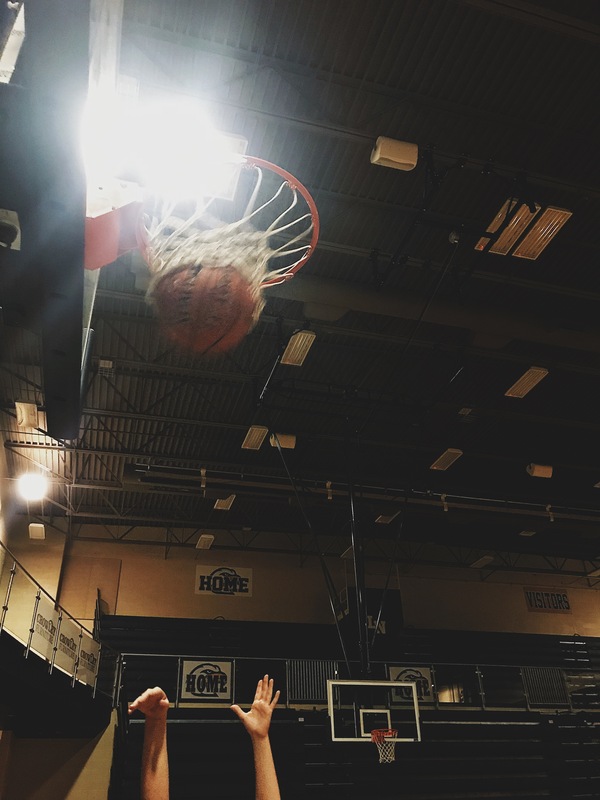 “Sports have been a large part of my life my whole life, but I was always especially fond of anything having to do with basketball,” sophomore Emma Perry said. “Every day in middle school I would make myself go outside and make 100 to 200 shots every day in my driveway. I would do it no matter what. I’d do it if it was really hot or really cold. It was really hard but I knew what I wanted in high school.” Perry said.